Understanding massage as a cornerstone of well-being, our therapists customize your treatment experience to your specific needs. For safety concerns, we only perform the Mummy-to-be massage on guests who are past their first trimester (12 weeks) of pregnancy, please see Yummy Mummy Rituals for further information. Qualifying massage treatments performed by Registered Massage Therapists are available upon request. Please consult your insurance benefit plan for eligibility requirements. Warm Bamboo and Rattan sticks knead, roll, pivot and slide around the body with ease. This full-body massage, fresh from its origins in Asia, provides a deep relaxing experience — relieving built-up tensions in the major muscle groups of the body. 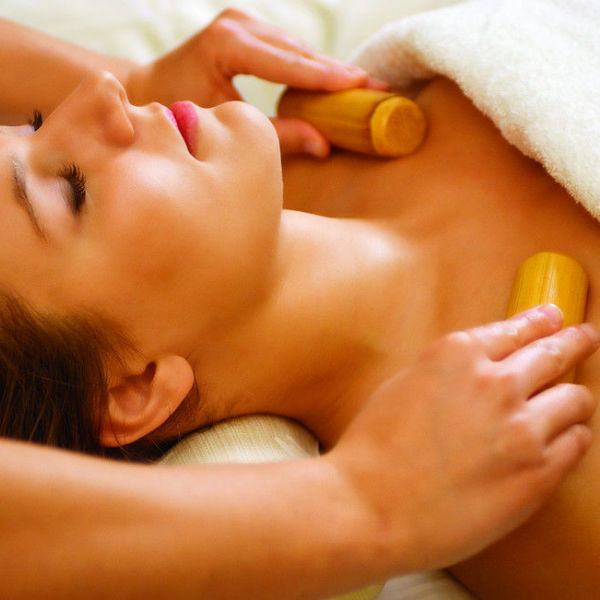 It improves circulation and lymphatic drainage. The secret tools of traditional Thai healers - Luk Pra Kob—warm cotton compresses containing herbal mixtures—have been used for their healing and soothing properties for many centuries in Thailand. Applied to the energy meridians of the body and then massaged into the muscles, these compresses ease muscular tension and aches. 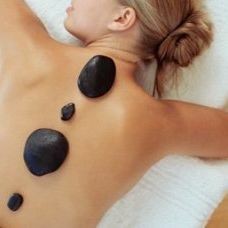 A time-honoured Southeast Asian therapy; the soothing heat from warm basalt stones draws tension and stress from muscles while improving circulation. 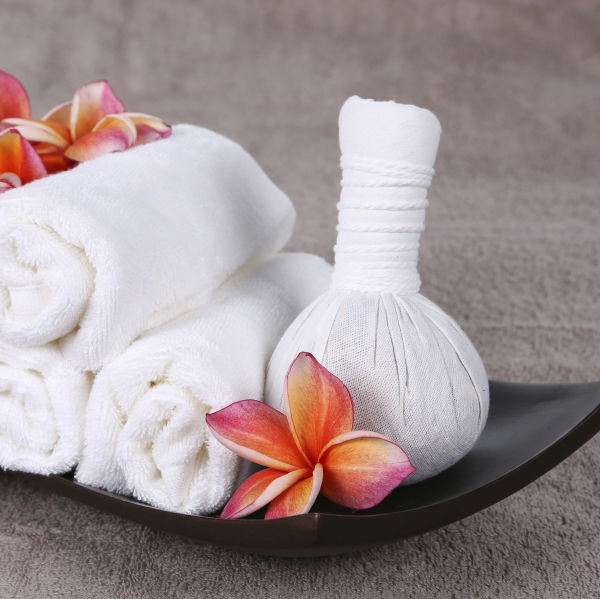 It infuses a deep sense of relaxation, aiding in the reduction of muscle tension and stress relief. The back scratch you never get at home. 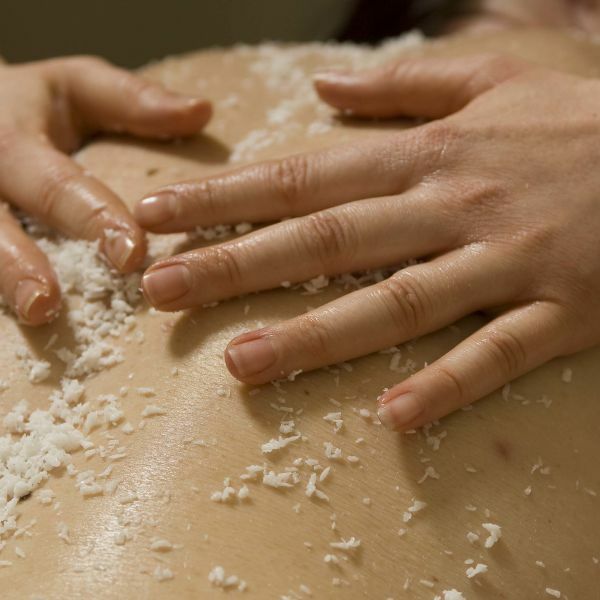 The Treatment of this notoriously hard to reach area includes a scrub, dry brush treatment and back massage. This deep-tissue therapeutic massage with a Registered Massage Therapist helps increase mobility, eases pain and relieves tension. “Sabai,” in Thai, is a state of happiness, relaxation and well-being. 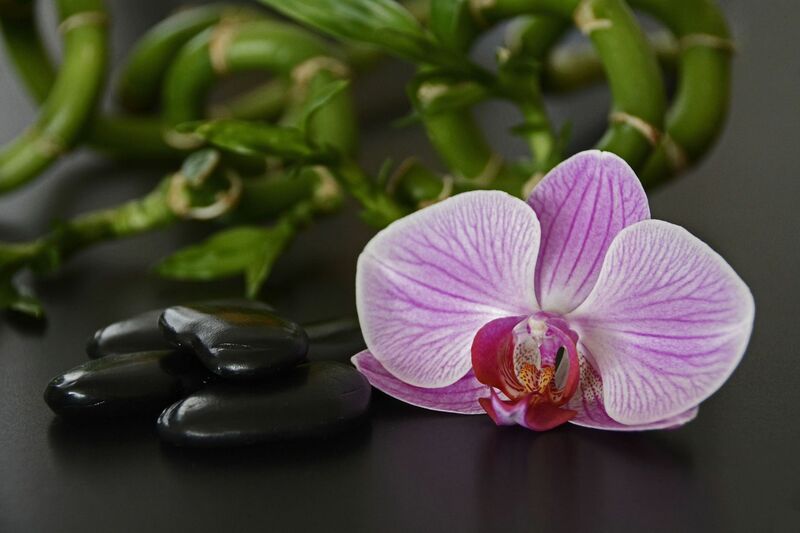 Our Sabai massage uses deeply soothing and relaxing traditional massage techniques to help melt away tension. Cupping is a new addition to our treatment menu at The Spa Ritual. Please note that cupping may leave marks that may last a few days. This is a result of bringing non circulating stagnant blood to the area.